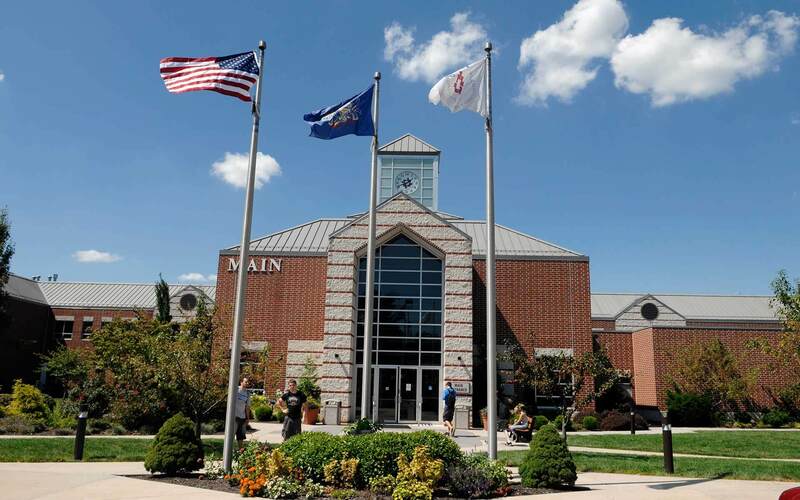 Enroll Now for Summer and Fall Classes! Home for the Summer? 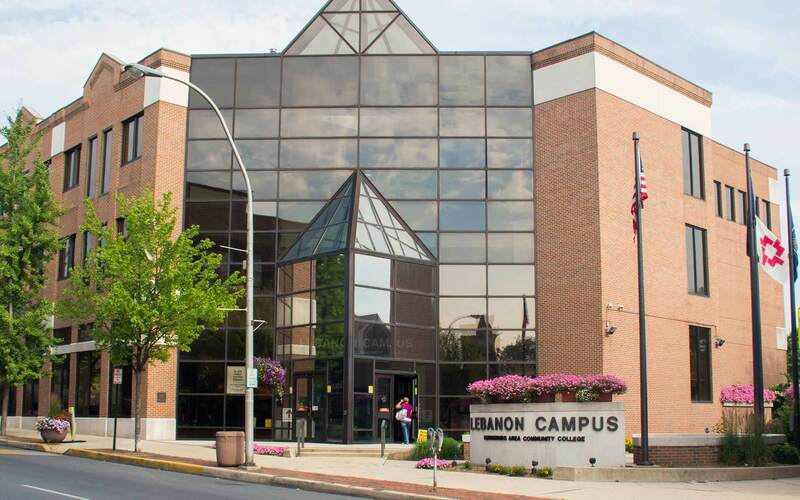 Take HACC Classes on Campus or Online! Prepare to be a key member of a dental team with our certificate program. April 23 - Visit, Apply and Get FREE Lunch! 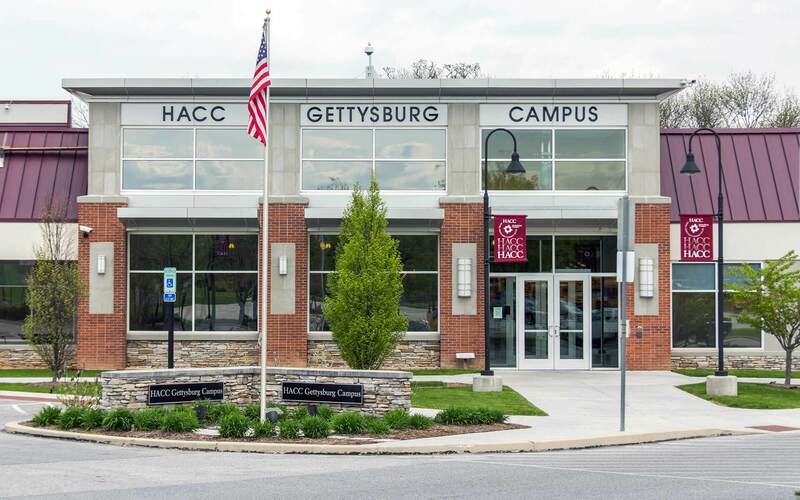 Attend Spring 2019 Commencement on May 9, 2019 Students Featured in Honors Art Shows View our 2017-18 Annual Report Local Artists Display Works at Gettysburg Campus Be in the know: Sign up for e2Campus! 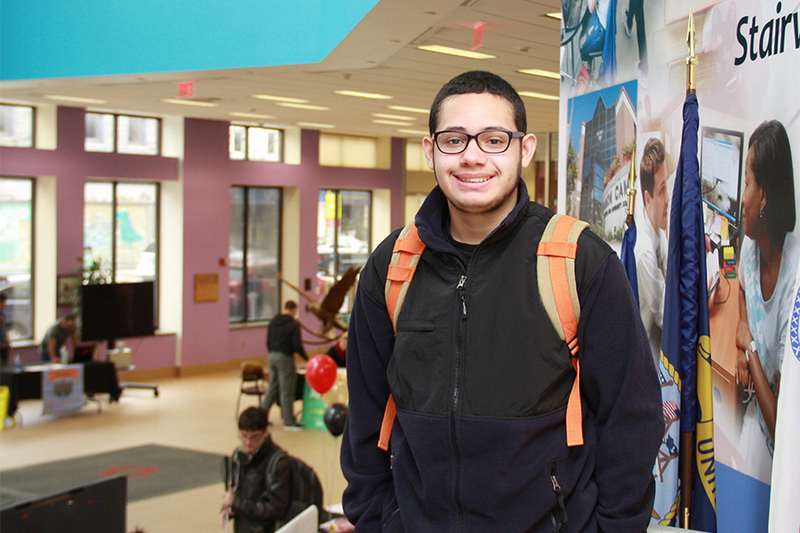 Read about Andres’ aspirations. 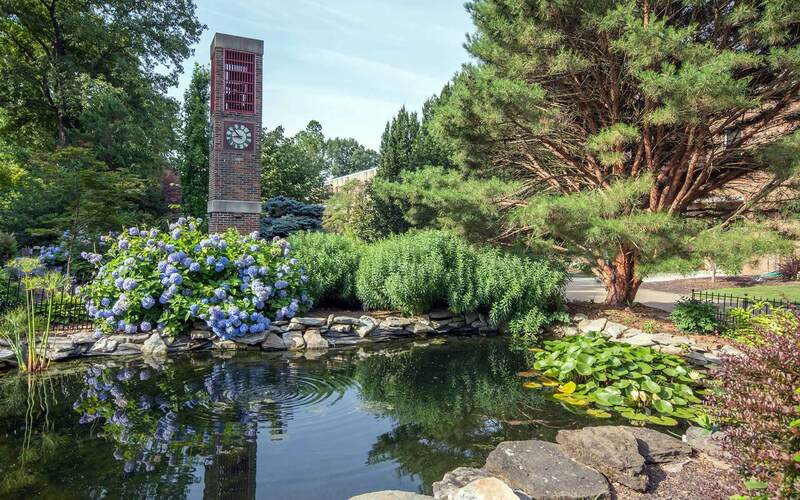 Read more stories about our students and alumni. 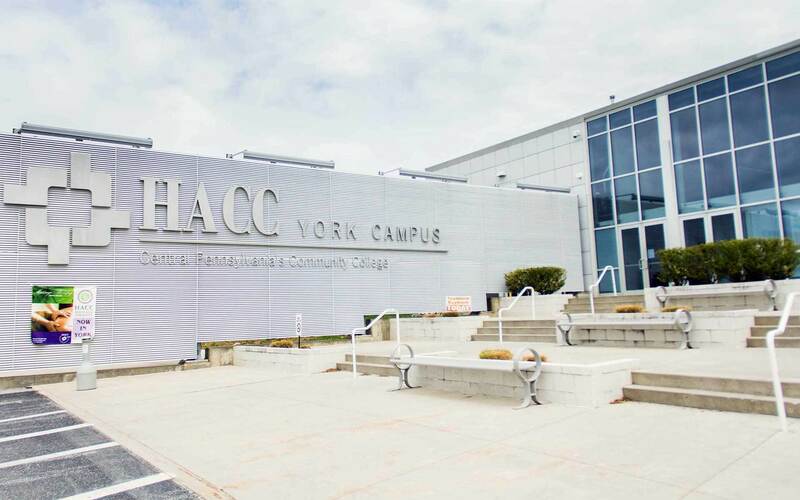 Share your HACC story!